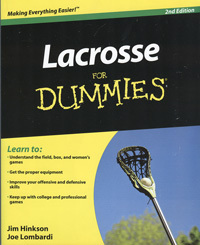 Featuring The #1 Coaching Book in North American! 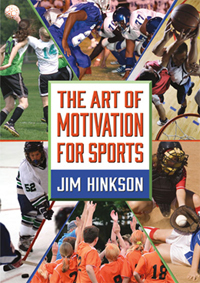 "The Art of Motivation for Team Sports"
Jim has been through everything there is in sports as a player, a coach and an author. 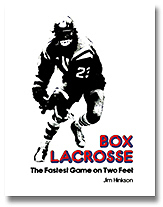 Jim played lacrosse at the minor to the professional level. In twelve years of playing--he started at the age of 19--he played in ten National and Professional championships, winning six championships. 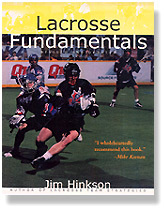 Jim has also coached basketball for more than 38 years in Toronto at the high school level; and 25 years of lacrosse at the house league level to the Professional level (New York Saints, New Jersey Storm, and Philadelphia Wings). 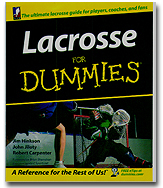 Jim also found time to write ten books on lacrosse and coaching. 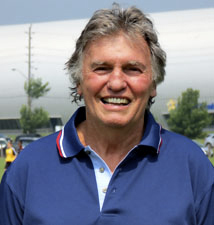 Jim has been presented the Queen Elizabeth II Diamond Jubilee Medal in 2012; he has been inducted into the Oshawa Hall of Fame in, 2009; the Whitby Hall of Fame in 2006; and the Canadian Lacrosse Hall of Fame in 2000. His new book The Art of Motivation for Team Sports is about a “new school” of coaching that meshes with today’s social realities, making effective use of them to build successful teams. In a society that puts a greater emphasis on individual freedom and choice than ever before, young people are accustomed to being invited into the conversation. That's why Jim advocates retaining control laterally rather than vertically. Team players become almost partners where they are involved in helping to making team decisions, such as setting the team’s long-term goals—one of the most effective ways to motivate today’s athlete. This new school of coaching also deals with winning a little differently. Coaches are encouraged to talk to their players not about winning the game, but the process of winning the game. 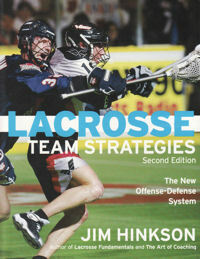 Success is attaining: outcome, performance, and behavior goals; improving as a team; and striving for excellence. Winning now becomes the secondary priority. 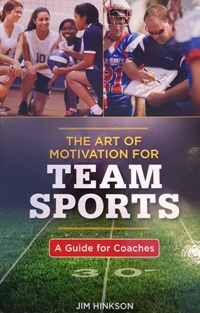 The Art of Motivation for Team Sports also covers: leadership—your coaching philosophy and how it matches your personality; setting goals and team rules; planning and teaching strategies; working with individual players; and pre- and post-game speeches and game coaching. If you are new to coaching, you will learn about all aspects of coaching—selecting players, planning the season, running practices, coaching during high pressure situations and helping players become they best team they can be. If you are an experienced coach, The Art of Motivation for Team Sports will provide some food for thought about your current coaching practices, as well as handling situations you may have found challenging. 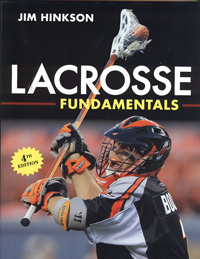 The #1 coaching book in North America! 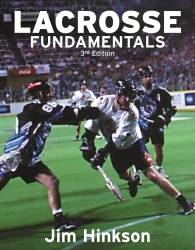 "The Art of Motivation for Sports"
Lacrosse Fundamentals is an invaluable skills-development guide. 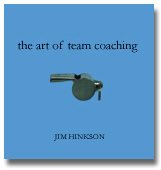 "The Art of Team Coaching"
-Roger Neilson, National Hockey League coach.